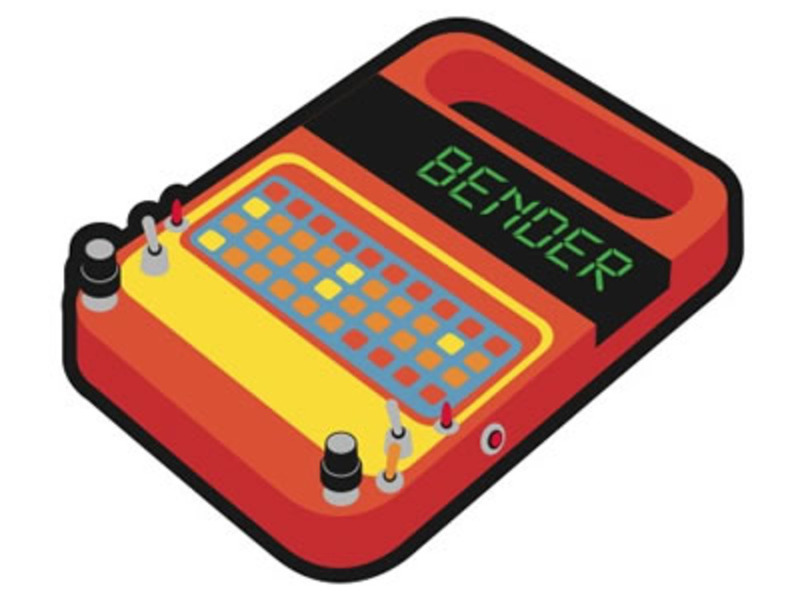 Accessories / Stickers / Circuit bender! 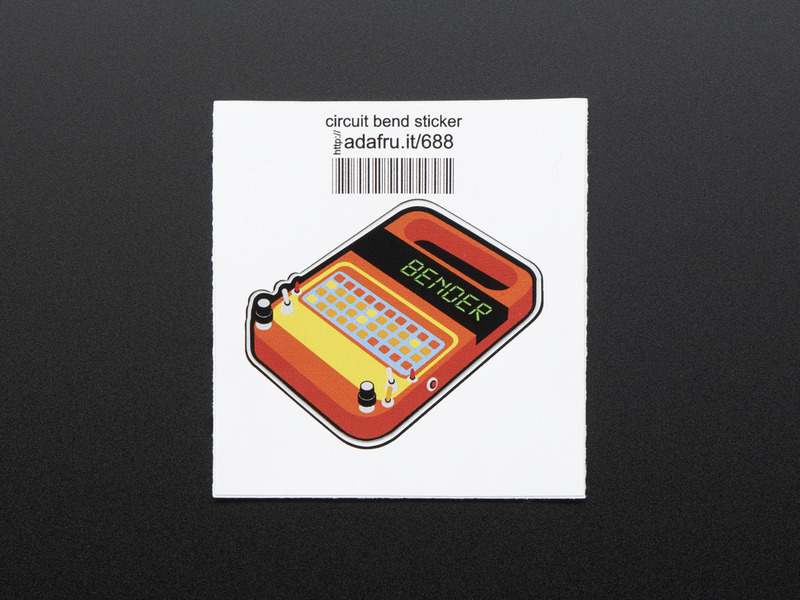 - Sticker! This is the "Circuit Bender" sticker for use with educators, classrooms, workshops, Maker Faires, TechShops, Hackerspaces, Makerspaces and around the world to reward beginners on their skill building journey!